HomeNewsGlen Garioch 1995 Small Batch Cask Strength Release! 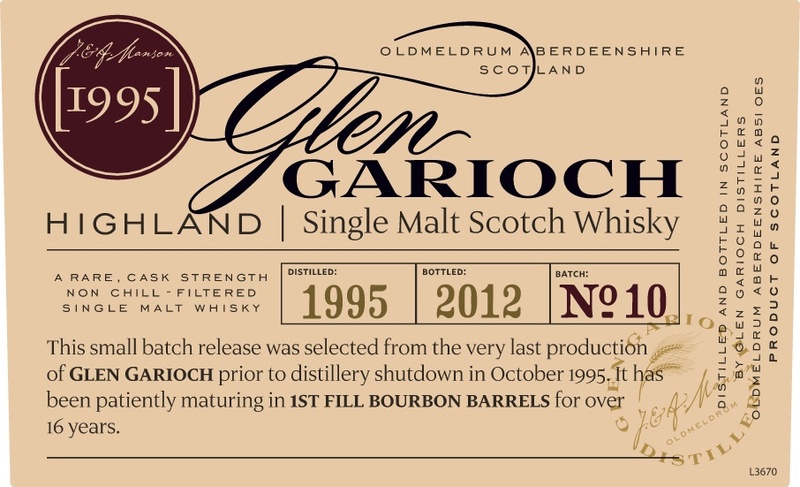 Glen Garioch 1995 Small Batch Cask Strength Release! 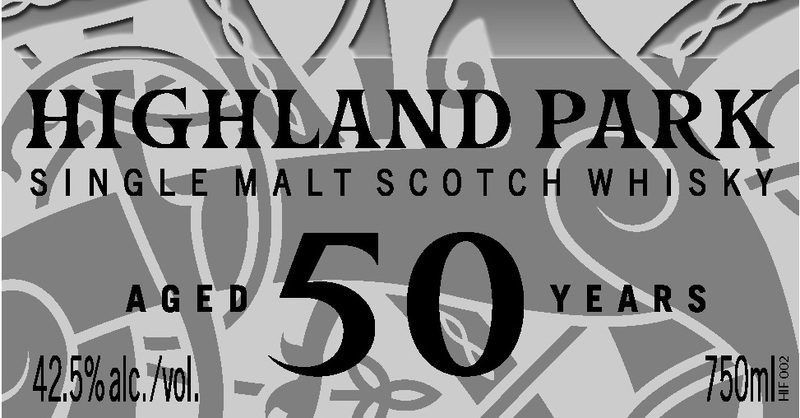 A new small batch cask strength release from Glen Garioch is soon to be expected. This is distilled in 1995 just before the distillery was shutdown, meaning it’ll be slightly peated! Isle of Raasay Distillery opens its visitor centre! Hasn`t this exactly version of Glen Garioch been released a few years ago? 1995 till 2012. The tasting notes are excatly the same. but it sayed “north american oak” on the label. None the less, it was awesome! Looking forward for a second batch of that one 🙂 note: it was not peated a tall. but a real “bourbon-bomb” it was. Awesome! Stephan, yes. Well spotted, this is however for the US market, hence the news.